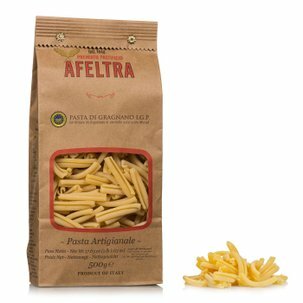 The paccheri from Afeltra are so good because they are made according to the most ancient tradition of Gragnano. 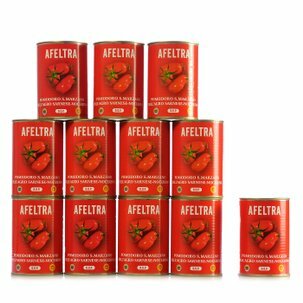 16 millimetres thick, just like they used to be made. 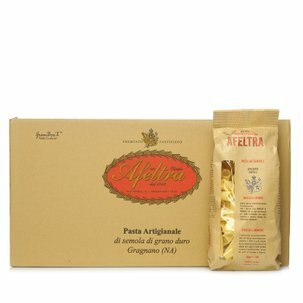 This is why the flavour and texture are so unique. 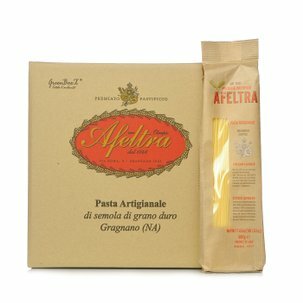 To best appreciate them, always serve them 'al dente', with your best loved sauce. 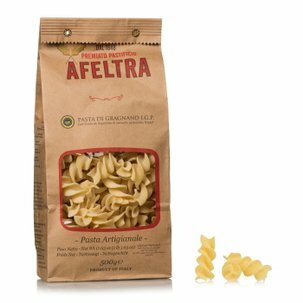 The paccheri are perfect for light tomato and vegetable based sauces as well as with light fish sauces. 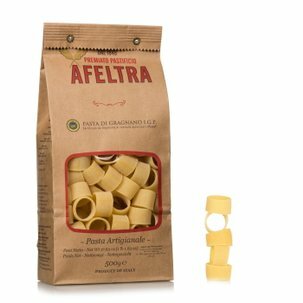 They are also perfect for making filled pasta or baked pasta dishes. 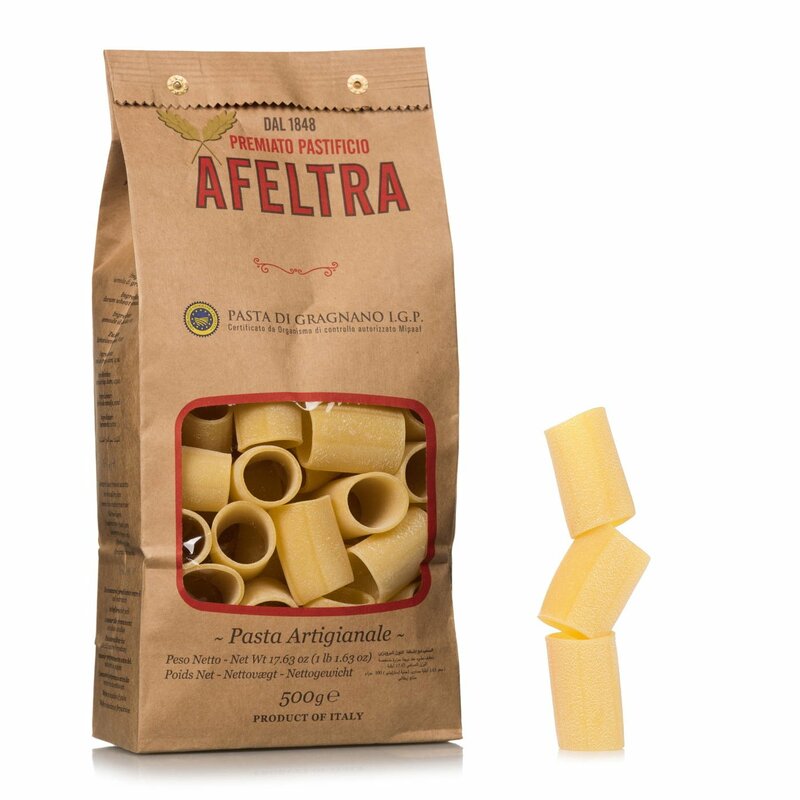 If you are passionate about the Paccheri from Afeltra don't miss the value pack available from Dispensa di Eataly!